In 1998, it is with great interest that citizens watched the renovations and transformation done on a large stable on Côte Saint-Charles in Saint-Lazare. 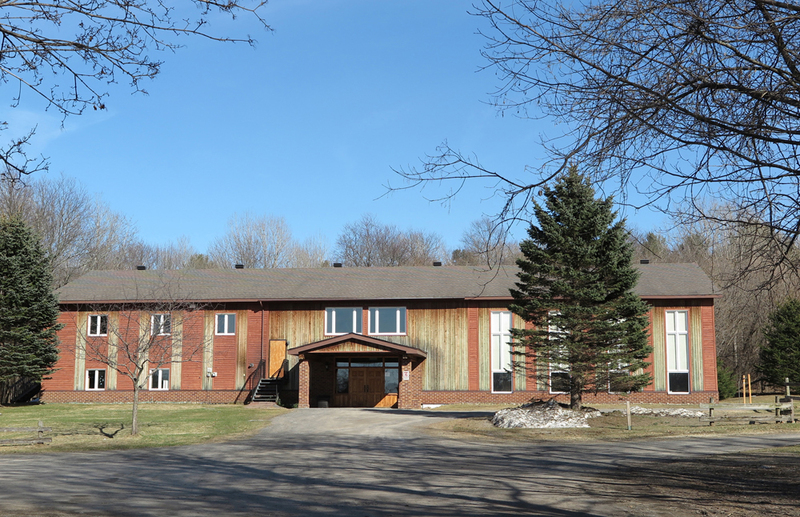 For over a year, volunteers worked to the construction of the Hudson Community Baptist Church, which had outgrown its former building located only a few minutes away. 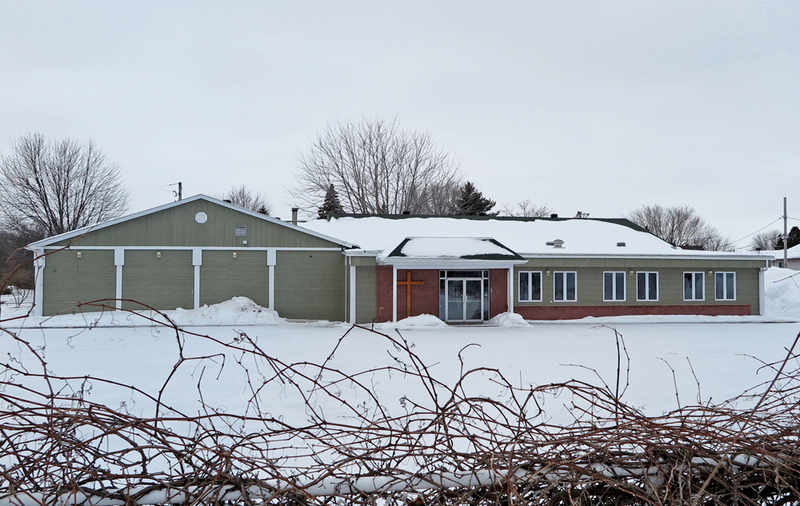 During the same time, the Evangelical Baptist Church of Vaudreuil purchased a small sports center in order to transform it into their new church building. In the same way, the small community of believers worked together to convert the space to properly accommodate its members. These buildings, gently woven into the municipal landscape, are often the result of a transformation and re-use of previous commercial buildings, encouraging social economy and sustainable development. No steeple can be seen on these buildings wich are often only identified by a cross on their facade. Simple and discrete, they can easily go unnoticed by the vast majority of the population. 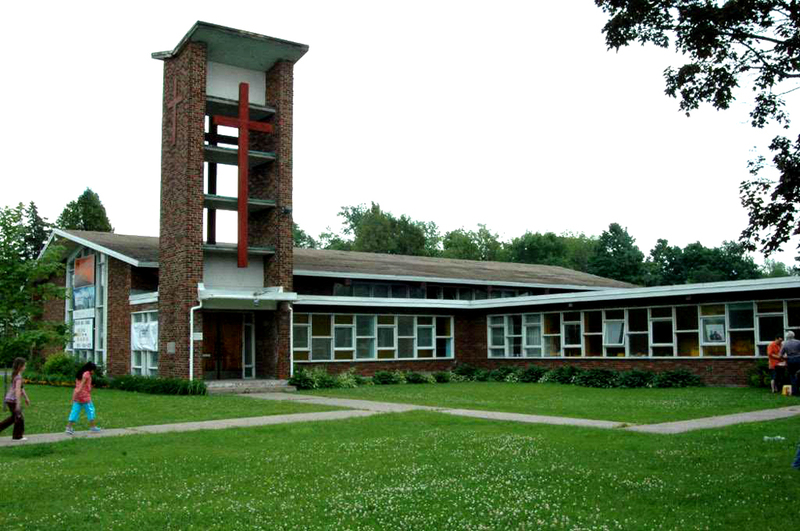 Before we purchased the building, our meetings were held in rented high school classrooms. Our goal is to serve believers humbly and simply, as well as offer service and support to every person in the community. 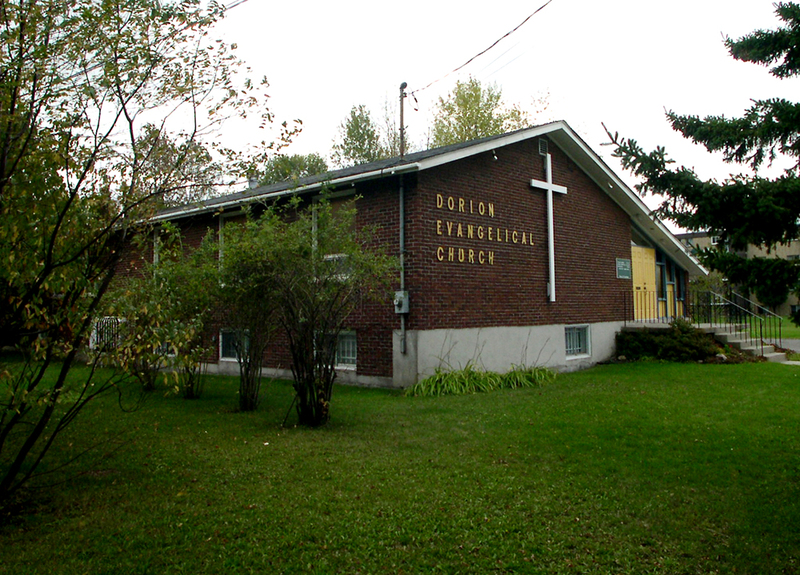 The Vaudreuil-Soulanges territory houses many steepleless churches as well as an Islamic cultural center. These new churches differ fundamentally from the historical protestant churches and even more so from Catholic ones. They are built to welcome families and enable social gatherings. They contain many rooms, small and large, kitchens, and nurseries. They aim to create friendly spaces where people can simply meet, live and share their spirituality.